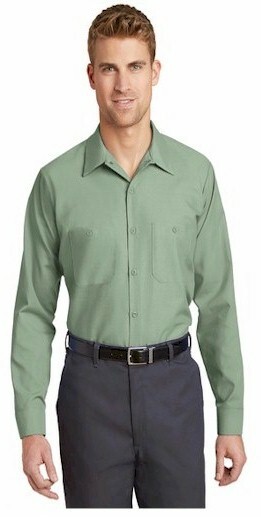 Need a rugged work shirt that always looks neat. 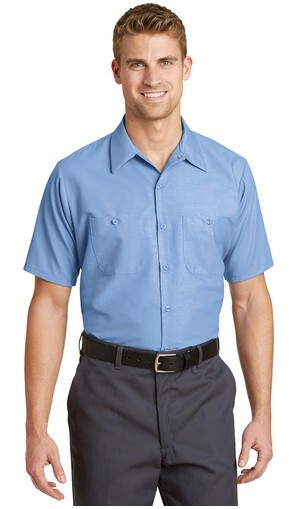 Red Kap’s is the most popular brand for work shirts in the industry. technology with soil release, wickable finish and color retention, these shirts look great, wash after wash.